Navis, a part of Cargotec Corporation, and the provider of operational technologies and services that unlock greater performance and efficiency for the world’s leading organizations across the shipping supply chain, yesterday announced that North Carolina Ports has selected the Navis N4 terminal operating system (TOS) to power its Wilmington and Morehead City port facilities and its inland terminal in Charlotte, NC. With combined annual TEUs of almost 400,000 and over four million tons of general cargo throughput while operating efficient water- and landside operations on the East Coast of the United States, North Carolina Ports are consistently recognized for their self-sustaining operations, environmental stewardship, highly efficient workforce, excellent customer service, and dedication to terminal safety. 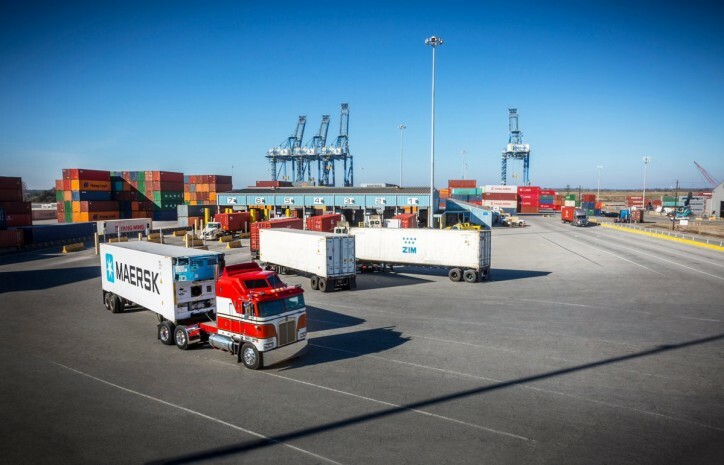 However, like many terminals globally, rising customer expectations amid surging demand has put added pressure on Wilmington, Morehead City and the Charlotte terminal to consistently perform. In order to support these changing business requirements, as well as achieve competitive advantages in the region, North Carolina Ports knew an industry-leading TOS was required. The choice was N4. The N4 implementation is part of a transformational terminal enhancement project to support future growth and automation plans at North Carolina Ports facilities. At the Port of Wilmington, container throughput capacity will double from 600,000 to 1.2 million TEUs. A redesigned truck gate complex combined with container yard expansion plans will enable the port to grow and meet evolving customer demands while maintaining efficiencies. The N4 TOS implementation will begin spring 2019 and full implementation will coincide with the new container gate complex in late 2021. As part of the agreement, Navis will also provide a variety of Professional Services and Training support to North Carolina Ports to ensure the smooth implementation and future operation of N4.